Get the tools and information you need to lose weight and keep it off with Weight Watchers Magazine. Guided by the principals and structure of the self-titled leader in weight loss and management, the magazine serves to reinforce the notion that you don't need to feel deprived while losing weight. 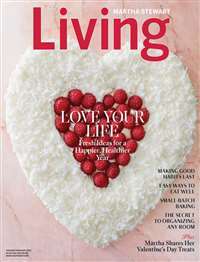 With its unique approach that goes beyond food, Weight Watchers Magazine encourages you to live by the Weight Watchers' standard: stop dieting, start living. 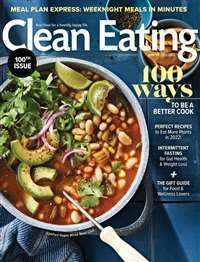 Each issue is packed with insider tips on how to get fit and stay in shape along with creative, delicious and healthy recipes that are quick and easy to make. Weight Watchers Magazine helps you to understand your body, get motivated and stay on track. You'll find "how-to" pages on fashion and beauty that will teach you how to maximize your shape and look your best. 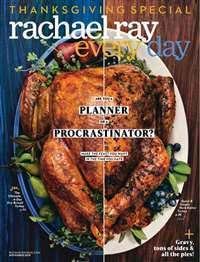 With easy recipes and smart-eating tips, Weight Watchers Magazine is a guide for individuals looking for long-term solutions and a healthy lifestyle regime. 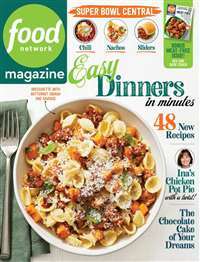 Look good, feel great and live healthier with Weight Watchers Magazine. 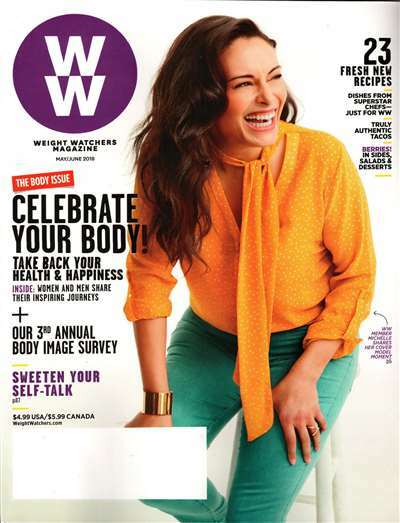 Subscribe to Weight Watchers Magazine at MagsConnect Canada. I hate the word "dieting", I really do. I prefer to think of it as a "lifestyle change". Sounds better, doesn't it? 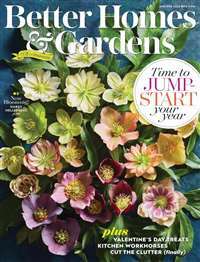 As both a Weight Watcher member and a Weight Watcher magazine subscriber, I cannot say enough positive words about this magazine. When I first joined Weight Watchers, I decided to go ahead and give the magazine a look. I didn't subscribe, I purchased it at the store. I was immediately hooked!!! This was THE perfect magazine to keep me on track with Weight Watchers. I quickly filled out the subscription card and mailed it the next day. A big plus of subscribing was the 9.99 rate. What a bargain.